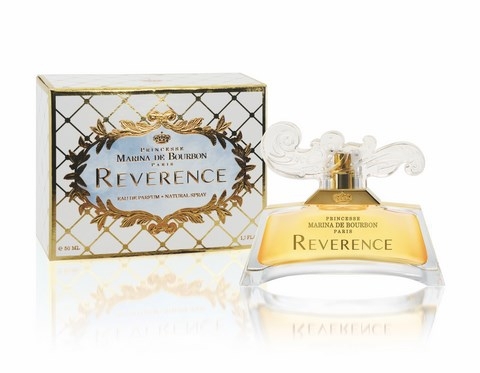 "The fragrance is dominated by fresh bergamot, enhanced by fruity pear and cassis notes. 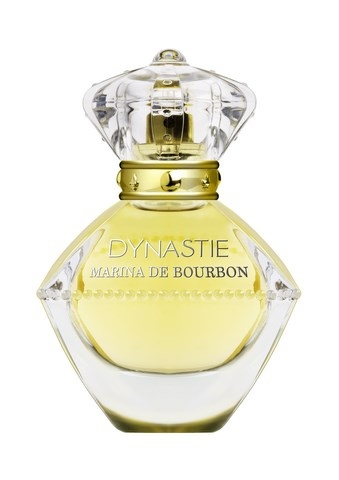 The floral..."
"Coquette, Floral and Frivolous. 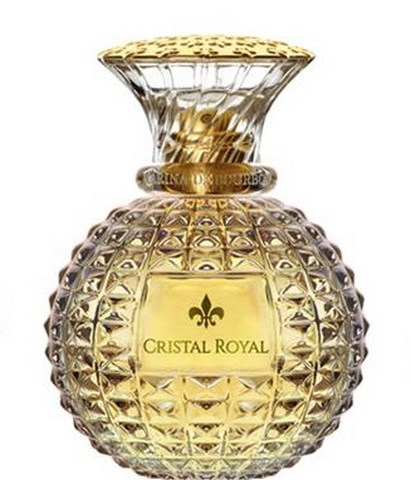 A scent for moments of sweetness and seduction. 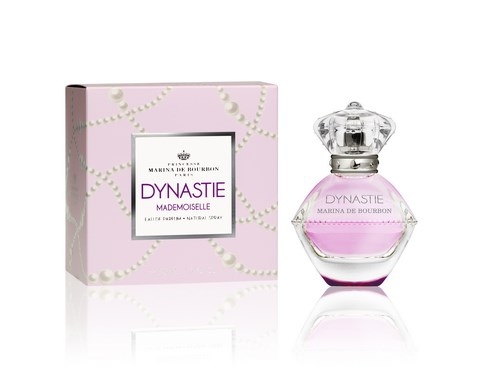 Dynastie..."
"Feminine , Fruity and Luxurious . 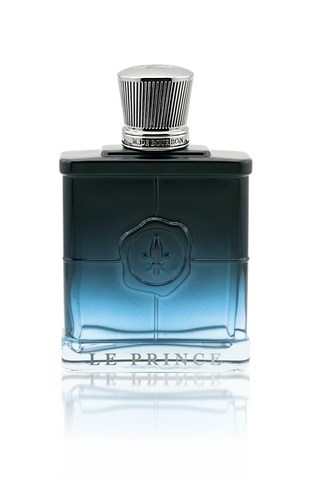 A multi-faceted fragrance with a high impact signature. 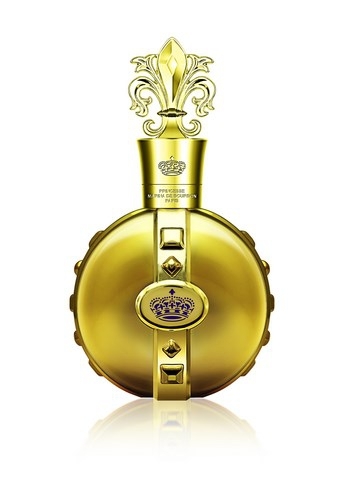 Golden..."
"Feminine, Bold and Modern. 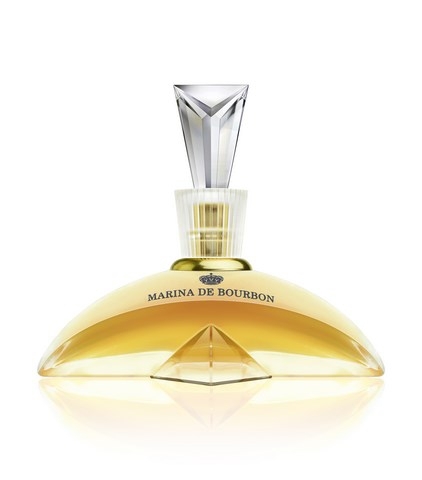 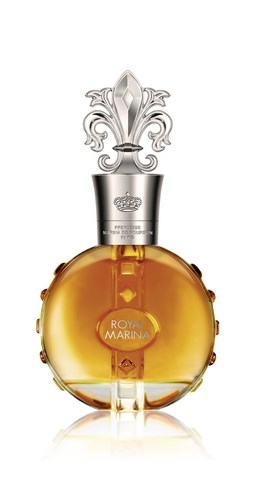 L’Or de Marina is dedicated to an alluring, independent and..."
"The fragrance is a timeless composition which opens by an elegant bergamot modernized by a green..."
"Charming, Fresh and Subtle. 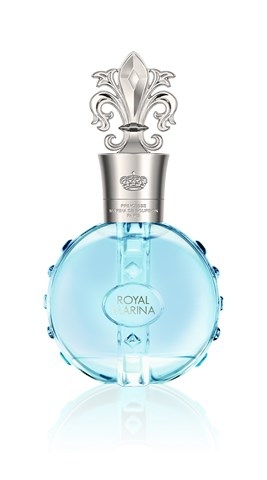 This perfume’s character is an invitation to a romantic voyage...."
"UltraFeminine, Sophisticated and Spellbinding. 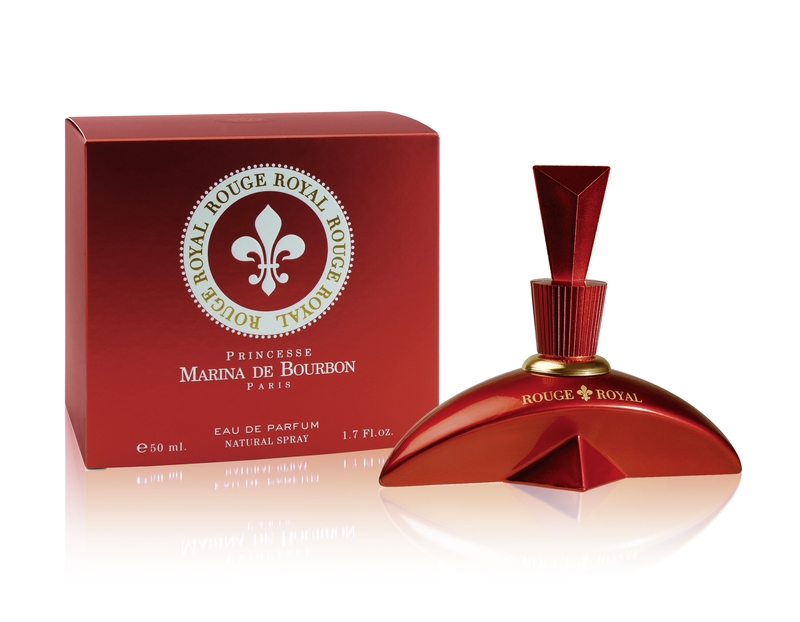 Rouge Royal will awake women's desire by its..."
"The notes of Açaï berries and Amaryllis take us to an exotic journey, fresh and amazing. 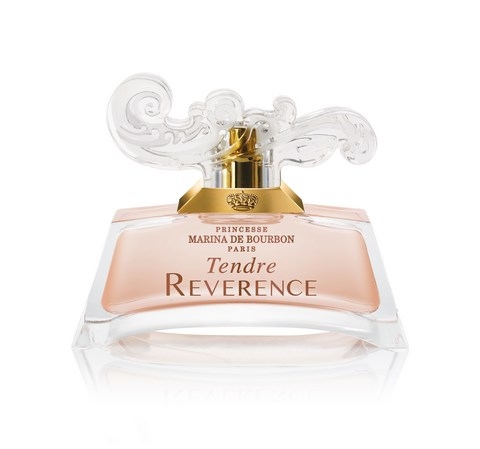 Flowers..."
"Made of an elegant floral heart with rose and white tones, going along with a radiant combination..."
"The composition is characterized by a fresh hint of green apple, pear and water fruits. 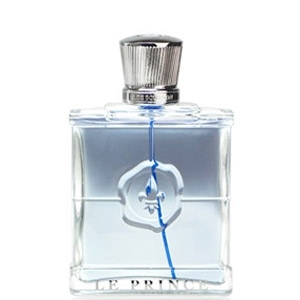 White..."